The name “Islamorada” (purple isles) came from Spanish explorers in the early 16th century and the shade is seen prominently in local shops and restaurants. 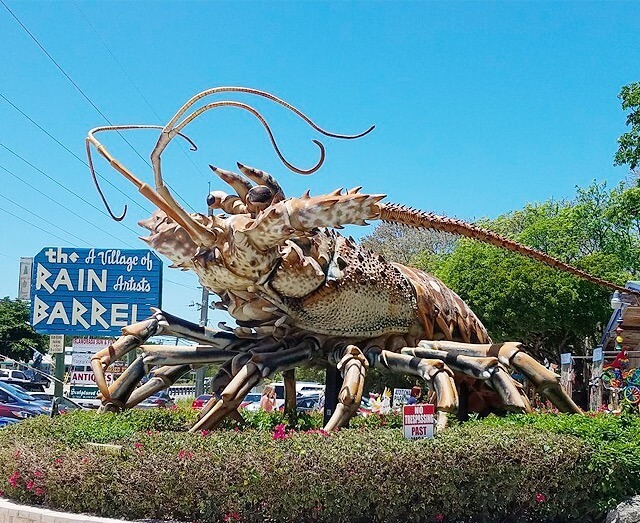 The Village of Islamorada begins on Plantation Key, followed by Windley Key (home of Pelican Cove), and runs through Upper and Lower Matecumbe Keys. 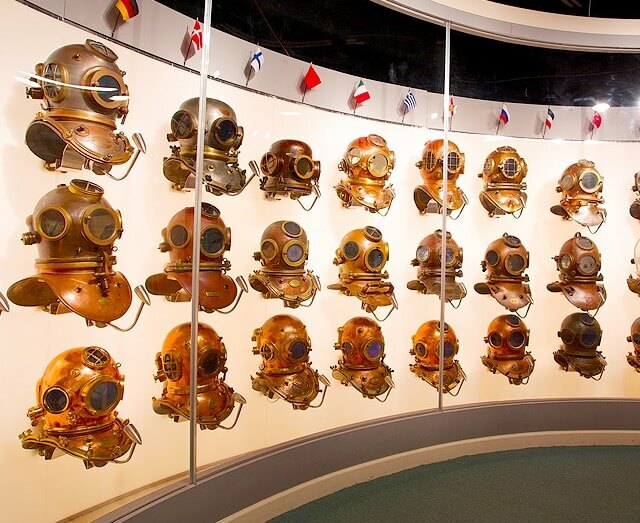 History of Diving Museum – Four thousand years of diving history is captured in 13 interactive galleries. Highlights include a glimpse at some of the earliest scuba gear. Don’t miss the helium bar on your way out. 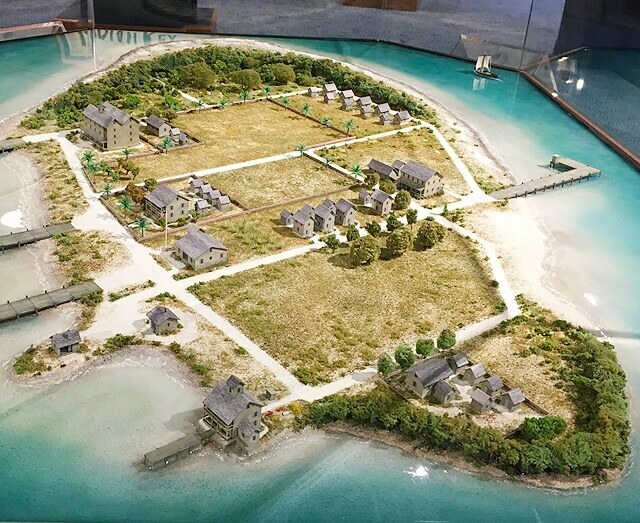 Florida Keys History & Discovery Center - Offers intriguing exhibits on the first people who settled the Florida Keys, regional pirates (including Captain Ben Baker, the King of the Florida Wreckers and a pineapple farmer! ), and the Spanish treasure fleet decimated by a September hurricane in 1733. 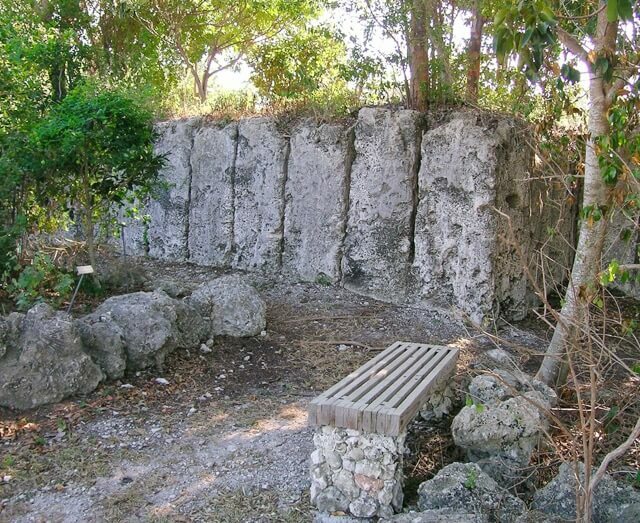 Windley Key Fossil Reef State Park -- A fantastic place to stroll on shady paths and admire native Florida vegetation. Features a well-marked geology trail for those eager to learn more about the area (watch out for tree roots though). 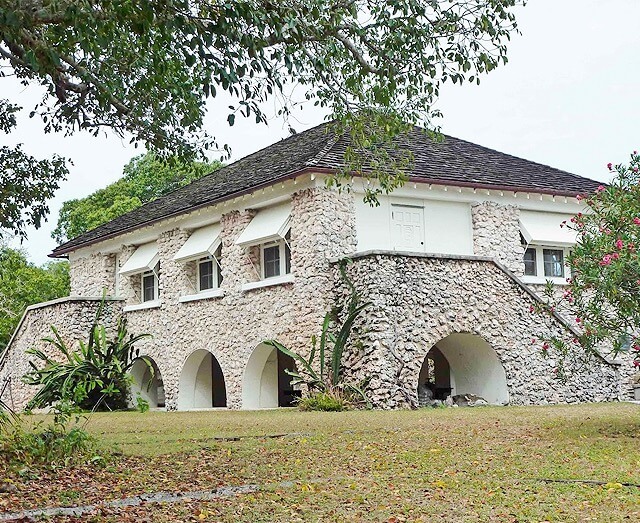 Lignumvitae Key Botanical State Park – This 280-acre island earned a place on the National Register of Historic Places, thanks to its virgin tropical hardwood forest and 1919 home of William Matheson, a well-to-do Miami chemist. Accessible only by boat, it’s open for tours Friday through Sunday. 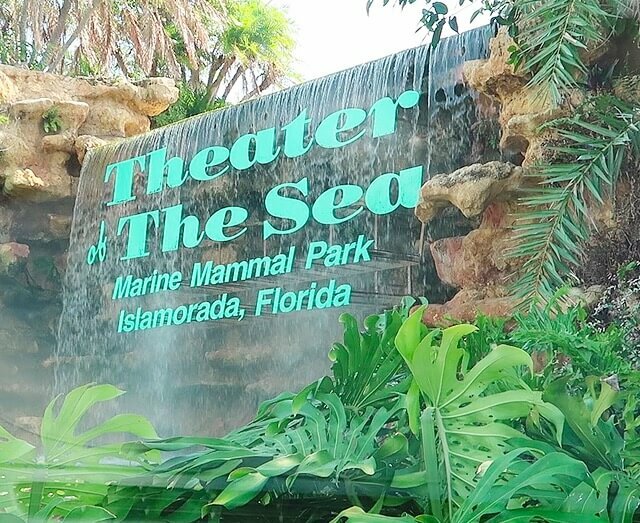 Theater of the Sea – With up-close encounters with dolphins, turtle feedings and sea lion shows make this marine-mammal center (the second-oldest in the world) a popular all-day destination for families. There’s also a grill, gift shop and private beach for swimming and sunning. Old Road Gallery - The gallery’s sculpture garden, tucked away in a hidden sanctuary of native hardwoods and winding paths, showcases a variety of bronze and copper sculptures in a range of varieties, from the traditional to the bizarre and whimsical. The Rain Barrel artisan village - A series of galleries displays the best of local arts, including glass, sculpture, pottery, and jewelry. Makes for a fantastic afternoon of leisurely browsing and engaging conversations with local artists. 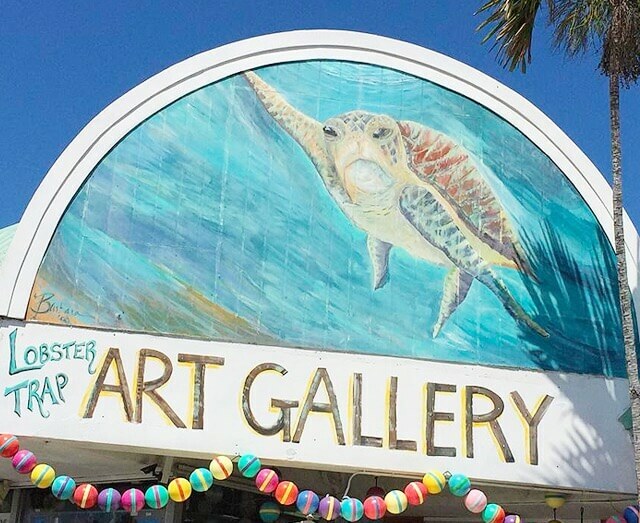 Lobster Trap Art Gallery - Displays hundreds of affordable original works from Florida Keys artists. The on-site frame shop crafts unique frames made from authentic, weathered wood salvaged from lobster traps. Bass Pro Shops - This location isn’t as massive as other locations in the chain. 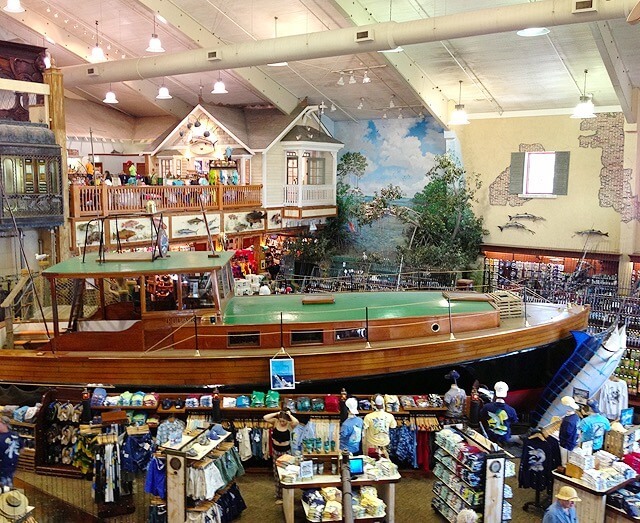 Grab all the last-minute supplies you need for your charter fishing trip, and spare a few minutes to check out the Pilar (sister ship to Hemingway’s famous boat) inside. 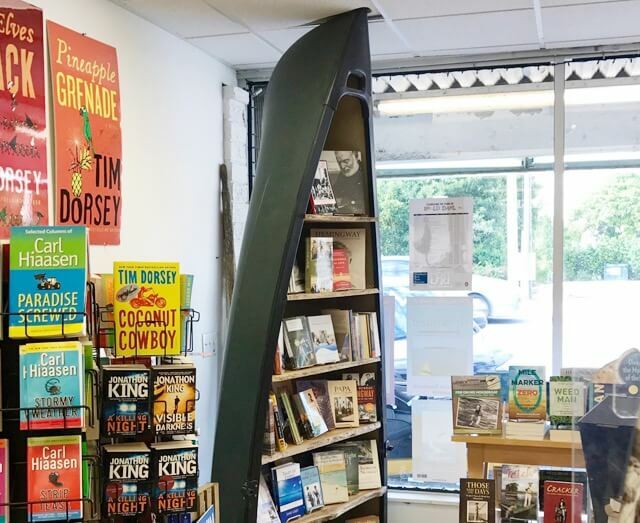 Hooked on Books - A great little bookstore featuring local authors and books set in and around the Florida Keys. Excellent place to pick up a title to keep you entertained on the beach. Not sure what you want? Friendly staff can steer you right. 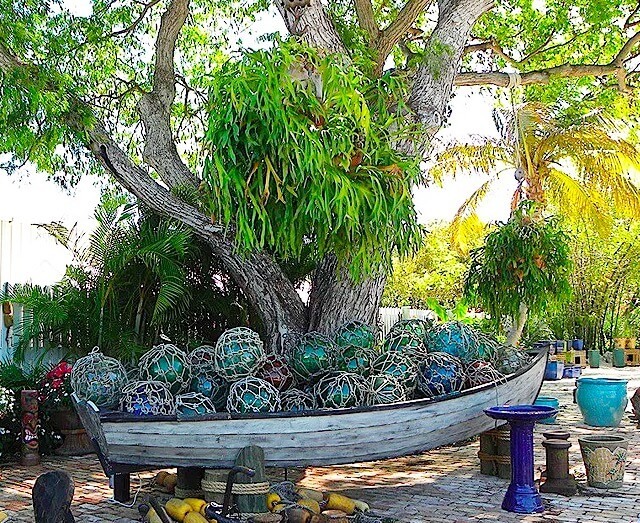 Ocean Gardens - This is the kind of place unique to the Florida Keys. 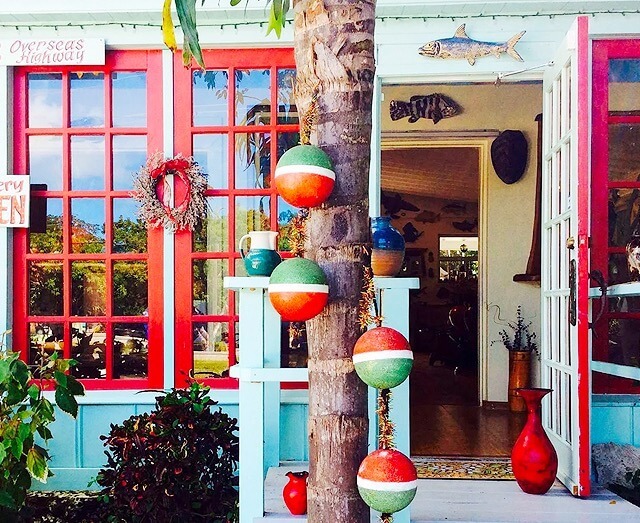 A curated selection of nautical antiques you won’t find anywhere else, items for our home, and unique jewelry. 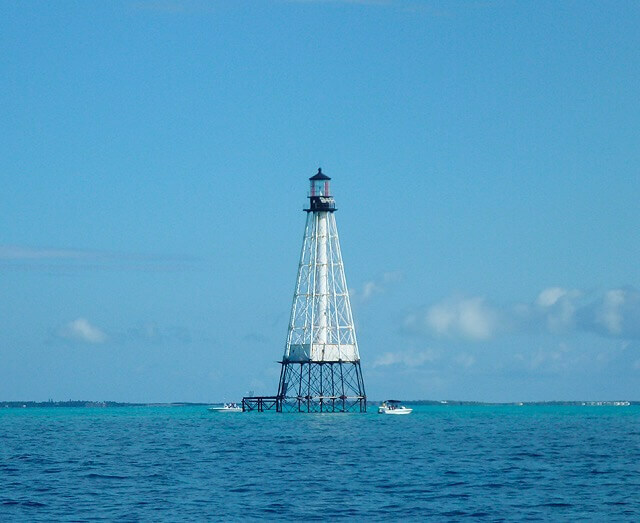 Alligator Reef Lighthouse - Established in 1873, this lighthouse is a local favorite for snorkeling and scuba diving. 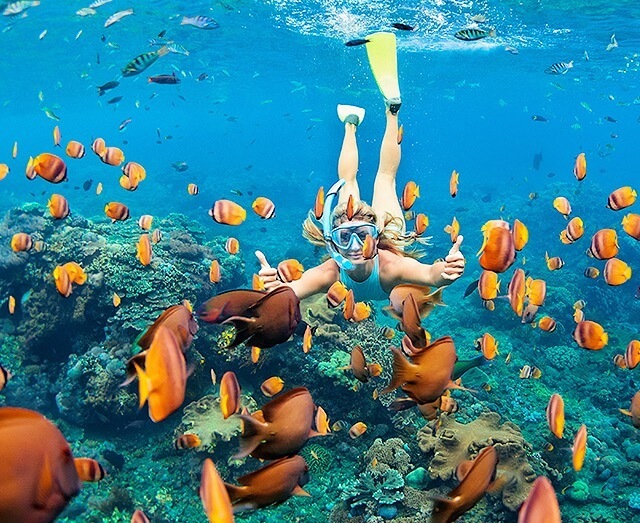 Flashing rainbow schools of fish swarm the reef and are easily visible from the surface, thanks to the clear azure water. Boat Tours - Islamorada hosts a staggering number of boat tour providers. Whether you want a fishing charter, an eco tour of the Keys, a day of snorkeling or more intense water sports like para-gliding or skiing, we can connect you with the perfect boat tour company. Looe Key (Florida Keys National Marine Sanctuary) - Protected for nearly 40 years, this reef displays the diversity of Keys marine life: parrotfish, surgeonfish, grunts, angelfish, barracuda, even an occasional nurse shark. Prepare to be stunned!